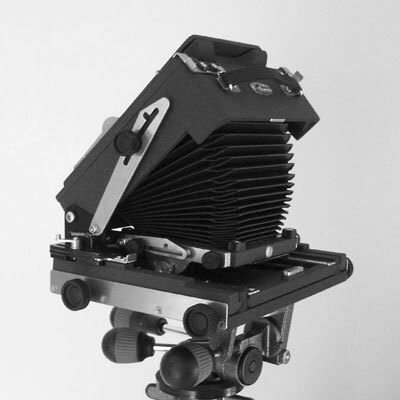 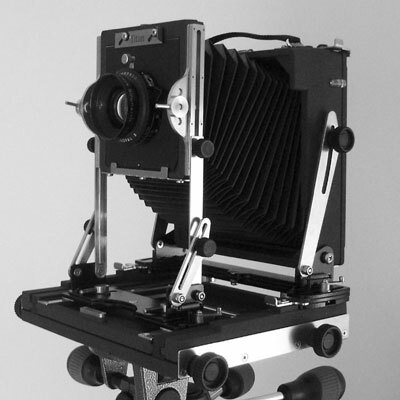 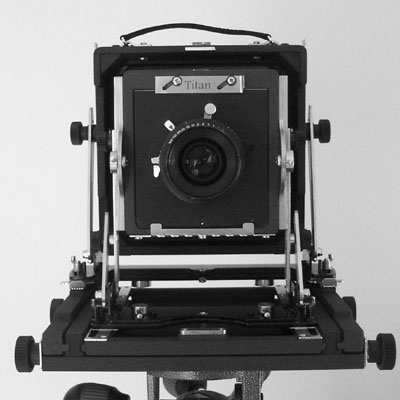 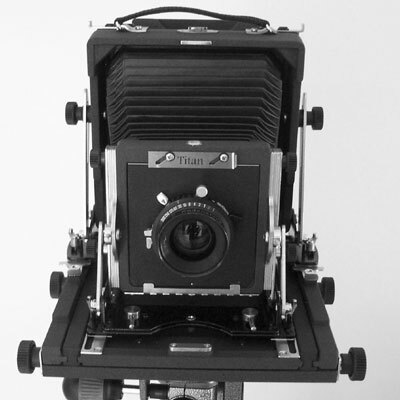 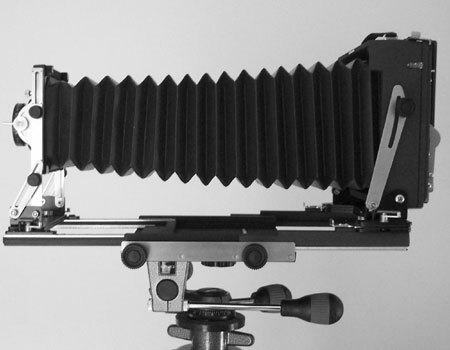 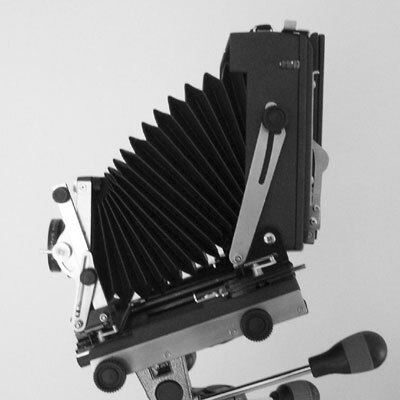 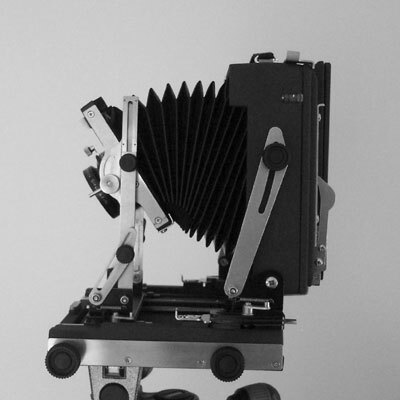 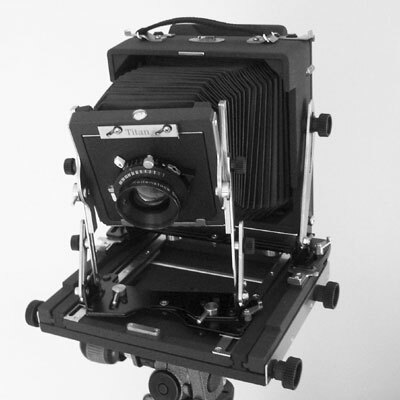 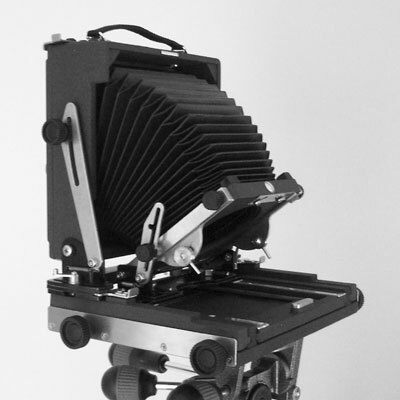 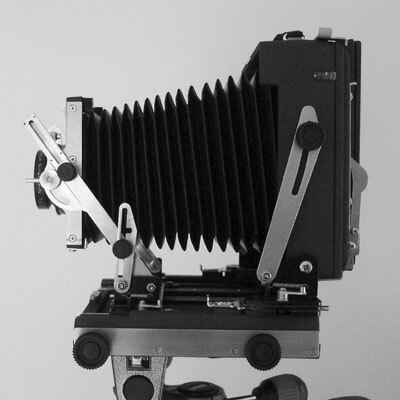 The Walker Titan SF 4x5 Field camera is the world’s first large format mould injected plastic camera; it is a combination of traditional field camera design with modern materials and manufacturing techniques. 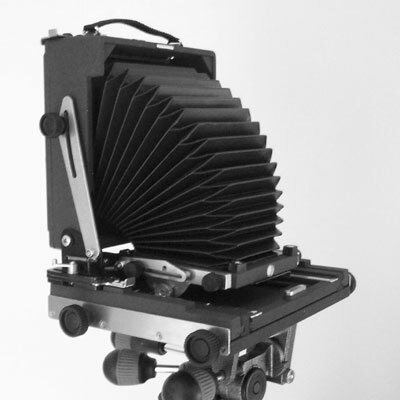 The body is made from injection moulded ABS, finished with a very durable non-slip coating.  All fittings are made from stainless steel. 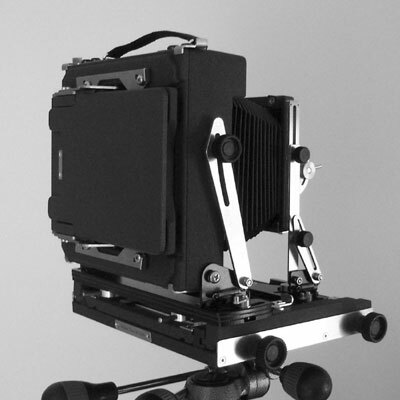 This combination of materials makes the camera exceptionally durable and able to withstand extreme natural elements. 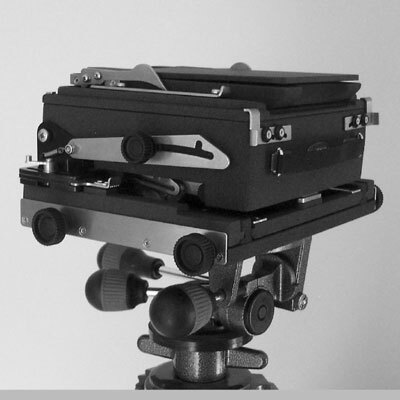 There are a full range of movements on both front and rear of the camera. 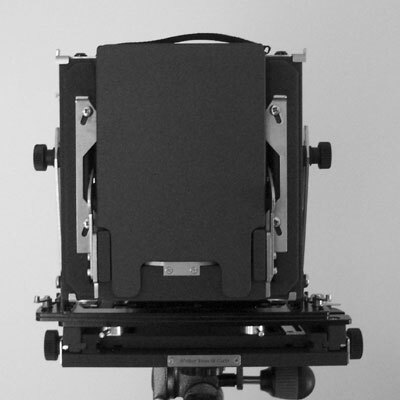 The front has rise and fall, tilt and swing are both on axis. 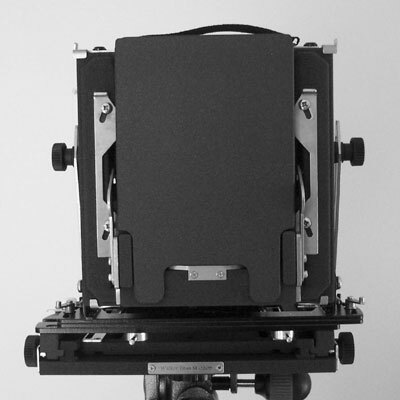 The rear has base tilt, axis swing, plus shift. 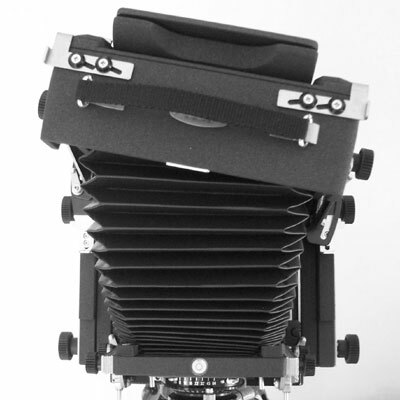 The bellows are interchangeable. 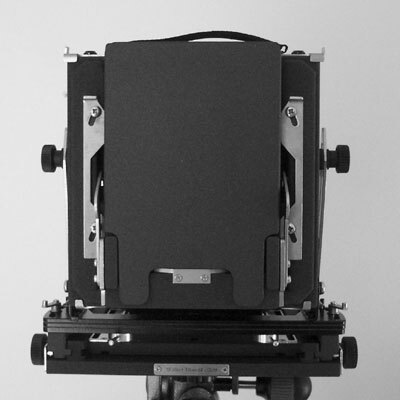 The International/Graflok back will accommodate all standard cut-film holders plus a number of roll film holders. 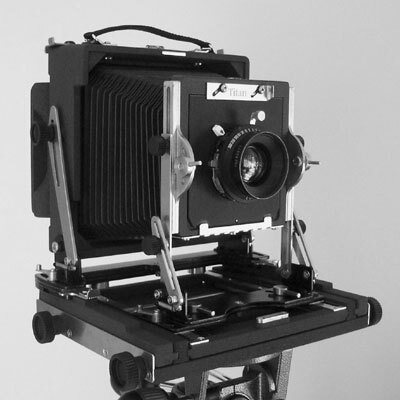 The focussing screen is a one piece acrylic screen with etched surface on one side and Fresnel on the other, with a separate cover glass which has a grid pattern plus markings for roll film.